Scheduled to launch on November 30 in Europe, Nintendo’s new Wii U console is already starting to get some coverage on TV networks, after the Japanese gaming giant debuted a frenetic new ad during last night’s episode of Homeland on Channel 4 in the UK. The ad, spotted by Eurogamer (via The Verge), shows off the Wii U’s dual-screen capabilities, using the New Super Mario Bros. U, Mass Effect 3, Batman: Arkham City Armored Edition and other titles tuned specifically for the new console. 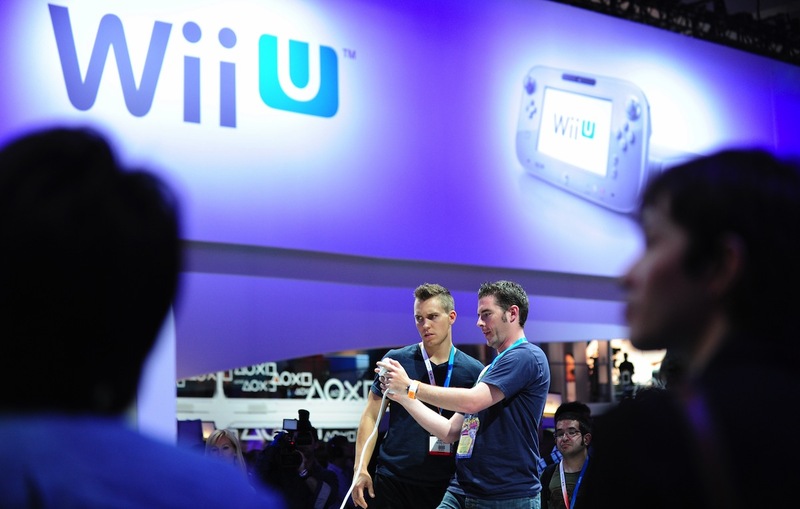 Nintendo makes sure to share that the Wii U is a “new console with a new controller,” ensuring that consumers aren’t left thinking that the company has added a new peripheral to its bestselling Wii. The ad aired late in the evening in the UK, suggesting that Nintendo wants to onboard dedicated gamers and parents before tailoring its marketing to appeal to a younger audience. The Wii U is still over a month away from launch (hitting the US on November 18 for $299 and Japan on December 8) giving Nintendo lots of time to play to its key markets.